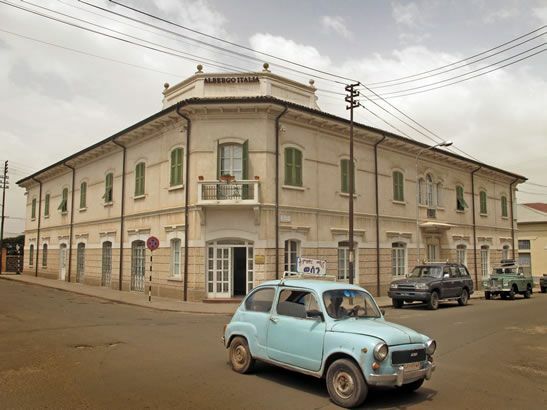 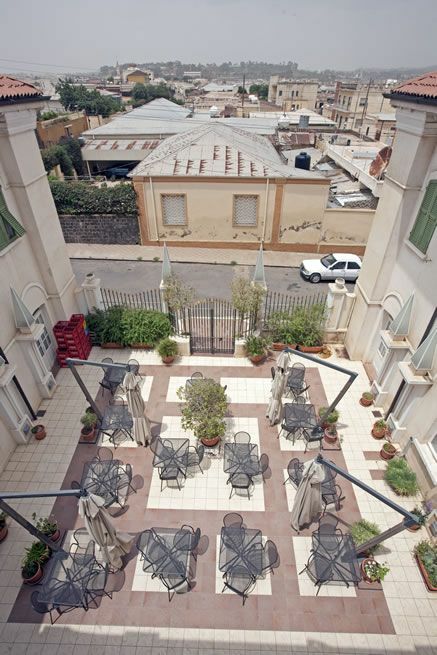 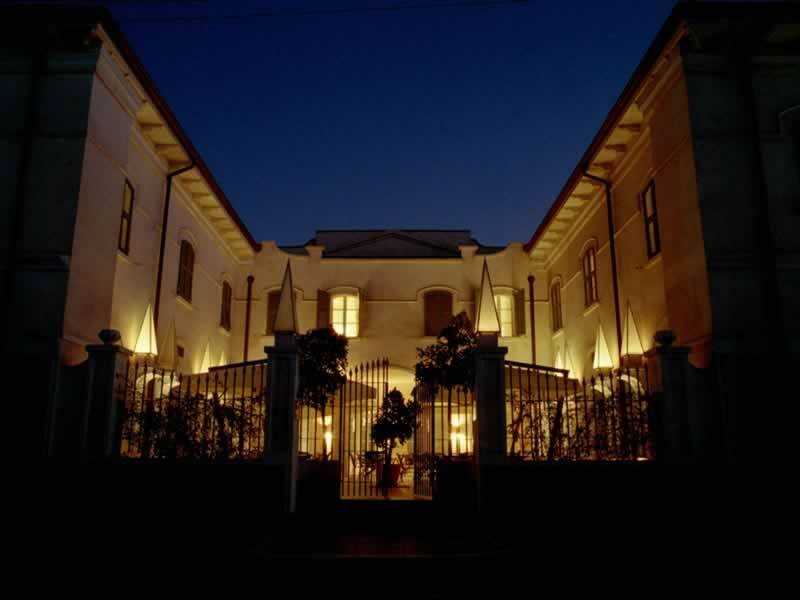 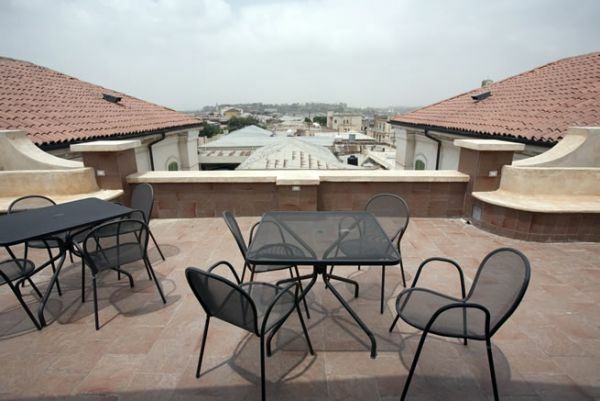 Albergo Italia is the oldest hotel in Asmara. 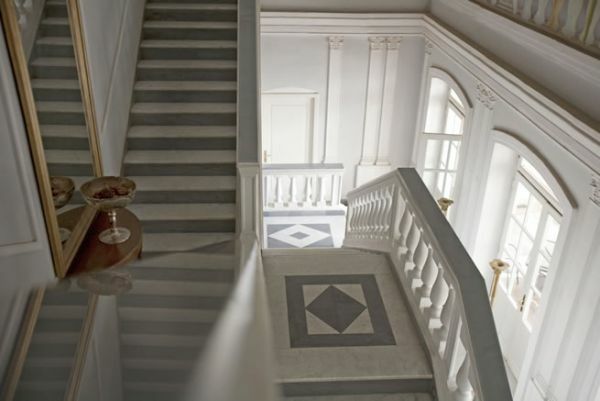 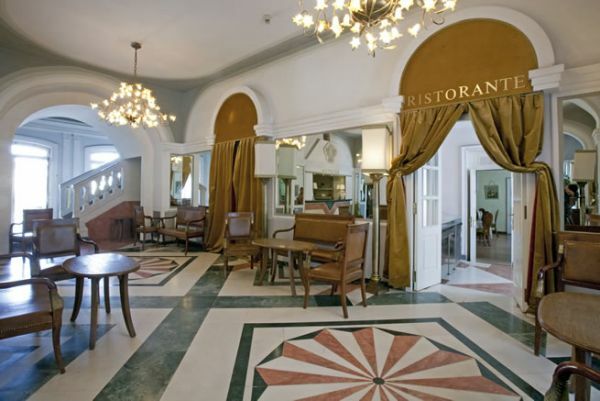 Built in 1899, has been totally renovated in 2004 by Johannes Primo, with the collaboration of the architect Carlo lachino, who wanted to preserve its history of more than 100 years. 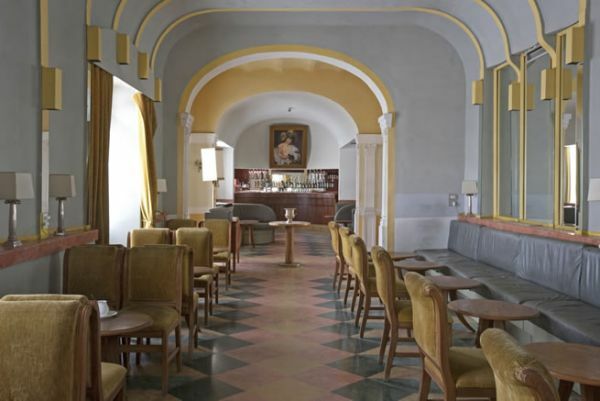 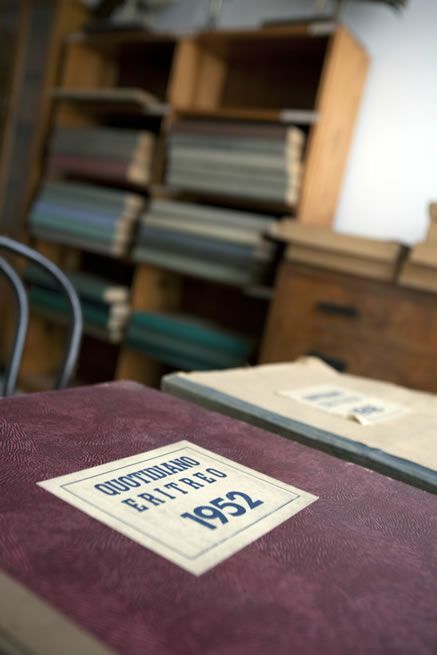 All the rooms of the hotel are, in fact, furnished with antiques from the beginning of the last century is the atmosphere that flows from it is cozy and luxurious. 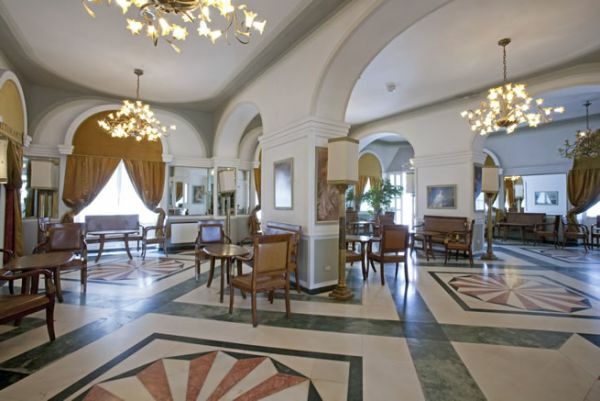 One Imperial suite plus three suites, distinguished by a dominant color of their name (red, green and yellow) are available for customers with eight beautiful rooms and six double rooms with a loft on one floor, all equipped tv, air conditioning, minibar and telephone. 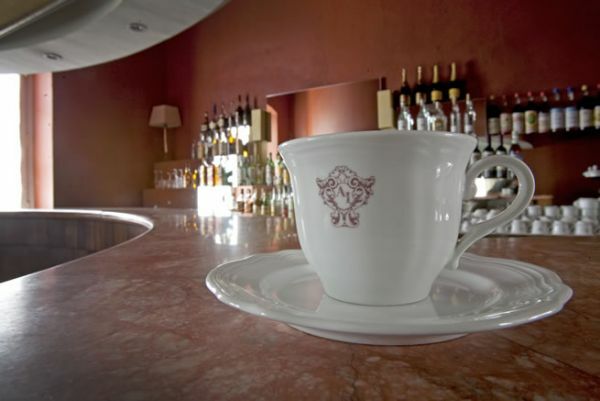 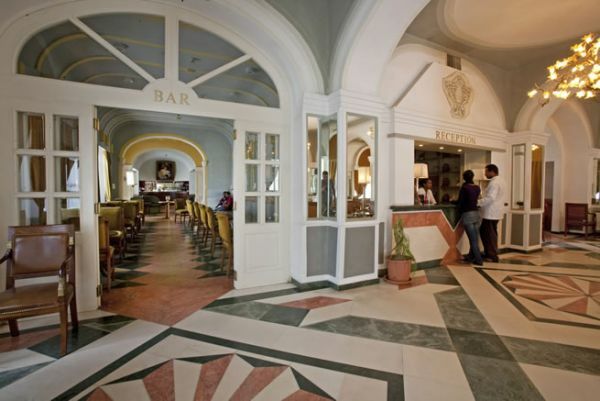 In addition, a bar and two beautifully decorated restaurants where will be satisfied even the most discerning palates.